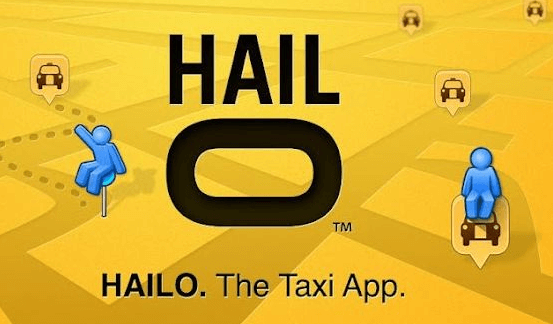 Hailo was found during 2010, which is a free app that gives riders, taxi and licensed cars. It has a huge network of drivers all over the world mainly in cities like London, Madrid, Barcelona and others. Recently, the taxi app company has put on a layoff for its technical staff in London in order to bring in more sales and business. The CEO Andrew Pinnington has announced that they need to re-balance the engineering structure to make it successful. And Re-balancing means generating growth in operational efficiency and business as a whole. Presently it is planning to recruit some non-technical people in London office. The company had laid off people who are C-grade employees simply because it could not tackle the American market with the heavy competition from Uber and Lyft alike. Even two CEOs had left following the lay off of the staff. In as much as the rehauling, Hailo is bringing in more funding but not as much as Uber but reasonably similar. It’d like to keep it under wraps for the moment and does not like to reveal it. The reason for this quite understandable that it is not able to understand the market in US and the taxi business strategies not being properly undertaken. Where Uber used mini-cabs, the Hailo app company used black cabs and said that it is 35 percent faster than the other cab companies. Be it the driver’s knowledge on route maps and or well-versed shortcuts to them, the strategy somehow did not click. Though the overall metrics are good since the UK, Ireland and Japan markets have good sales achieved in the recent months, it did not disclose the exact statistical figures to the media. Even before pulling out of North American market during October 2014, it had a very challenging times to come to a conclusion of laying off and increasing funds for the future. Earlier during May 2014, news came out as the offices of taxi app Hailo was vandalized by black cab drivers in London because it gave its smartphone booking service to private vehicles as well. If this is the reason that the taxi app company is facing a challenge? It is not surely known. The founders of Hailo argued that taxi-only app will not serve the customers but getting into compromise with the private hire taxis will bring in more customers. For which the licensed taxi drivers’ association protested vehemently because it was meant to support the black cabs in London.